HC-600 is our veteran grinder. 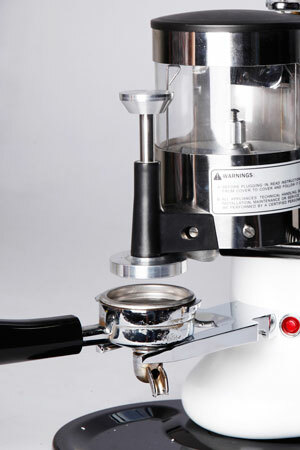 It is a well-balanced grinding machine designed for heavy workloads serving up to 1000cups per day and more, yet designed in a modern and elegant style. It is the best performance/price grinder in the world. It has a high quality coffee grinder that meets and exceeds the industry standard at the lowest possible price.